Wirecard has announced its collaboration with Elush Retail Group, one of Singapore’s Apple Premium Resellers, to streamline the company’s omnichannel sales strategy. 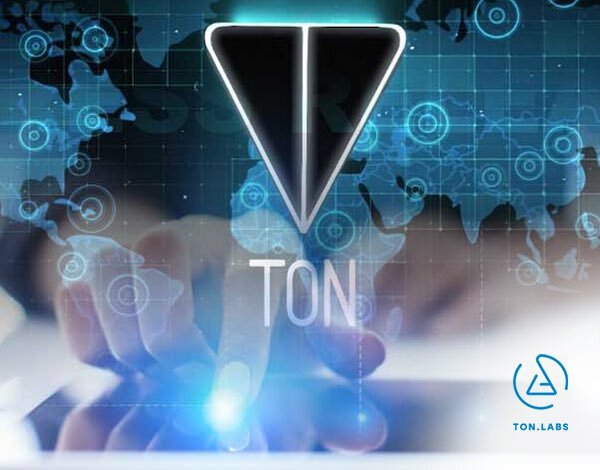 The post WIRECARD APRIL 9th DEADLINE NOTICE: Rosen Law Firm Reminds Wirecard AG Investors of Important Deadline in Securities Class Action Lawsuit Filed by the Firm – WCAGY, WRCDF appeared first on ForexTV . Why Nudge.ai? Reach out to the decision makers at Wirecard with a personalized email - let them know that you found their recent news mention interesting. Nudge.ai’s relationship intelligence platform can help you find the right executive to reach out to at Wirecard, such as Sara Maki, Senior Project Manager, or Alexandra Haynaly, Senior Project Manager. Then get in touch and start a conversation. Executives can be difficult to reach, but every company has connectors who bring together people and ideas. 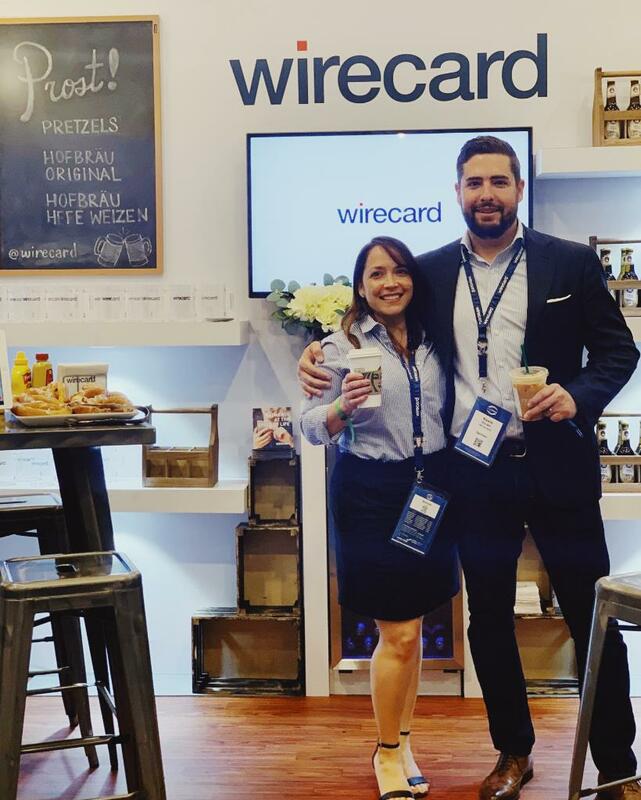 At Wirecard, people like Sara Maki, and Brad Garfield are likely connectors. When Wirecard is mentioned in the news, Nudge.ai often sees topics like Money, and Fintech. 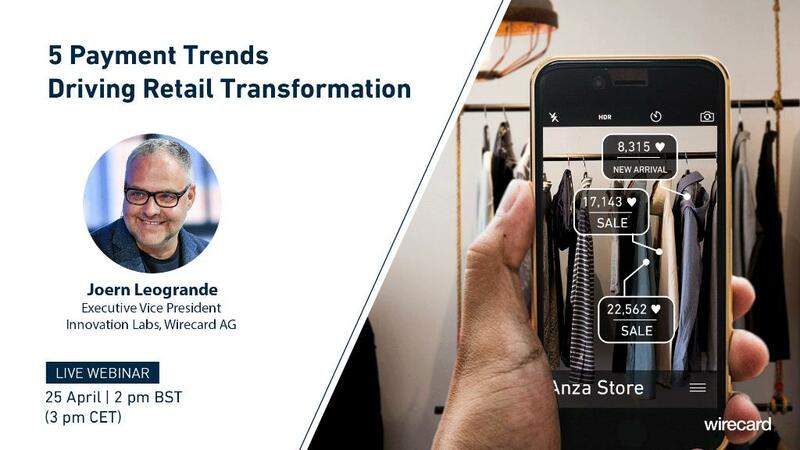 If your conversation focuses on these topics, you’ll probably get Wirecard’s attention. 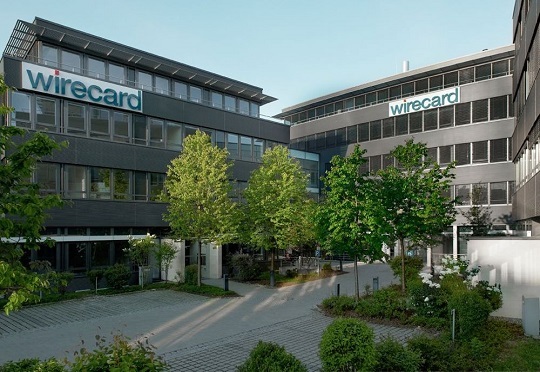 When Wirecard is mentioned in the news, companies such as Visa, Mastercard, and Barclays Capital are often also mentioned. These companies can serve as customer examples. Employees who are often in the news are usually open to starting conversations or exploring ideas. Nudge.ai's sales AI saw Hannalie Marsh from Wirecard recently mentioned in the news. 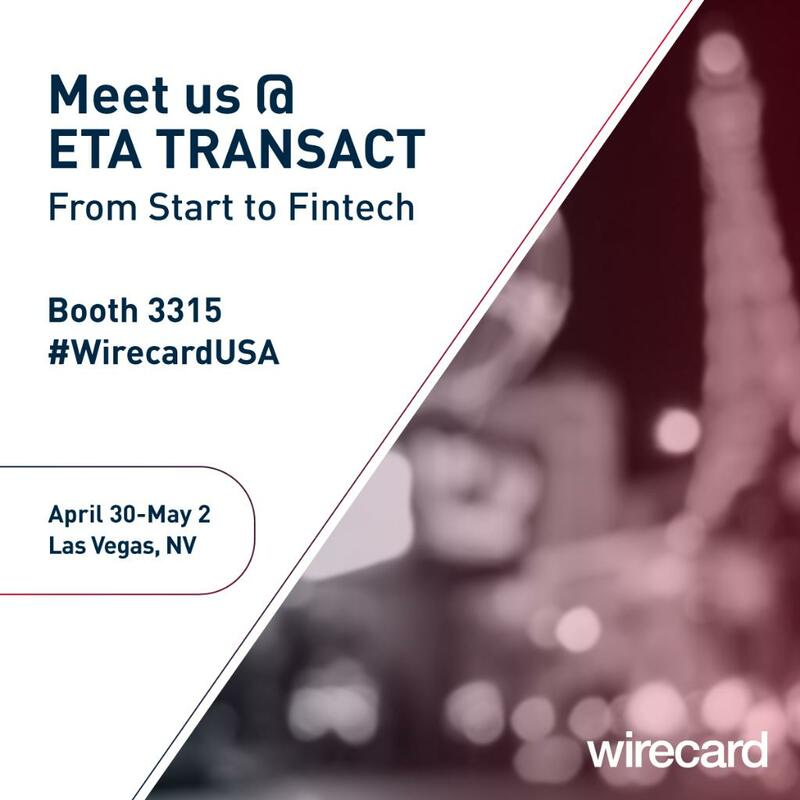 Who in your network can introduce you to Wirecard? Nudge.ai finds the best pathway to reach contacts at this company.